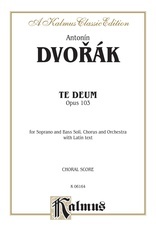 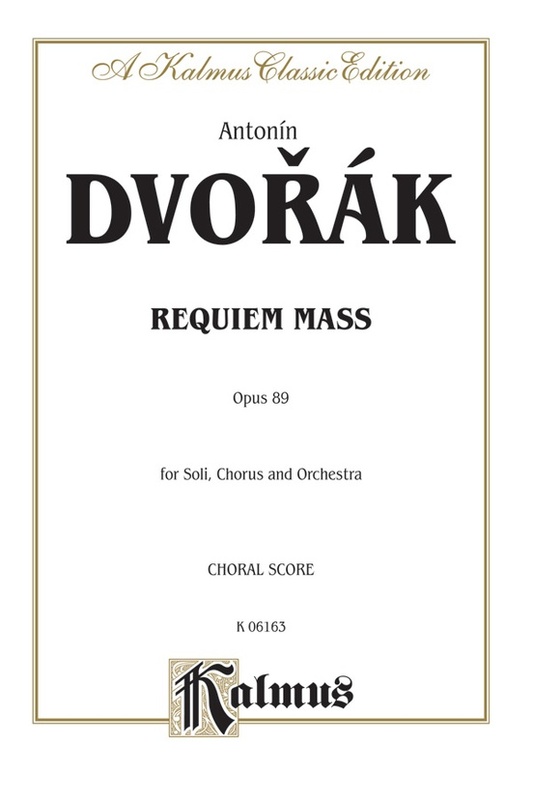 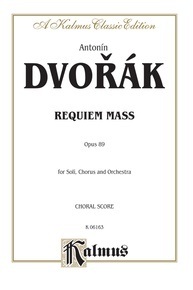 Dvorák composed his Requiem Mass, Opus 89, in 1890 during what would become his more creative period. 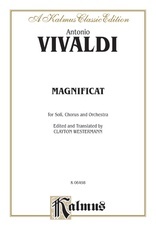 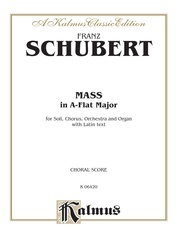 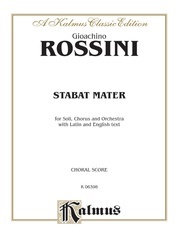 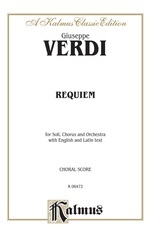 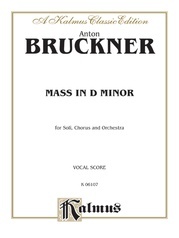 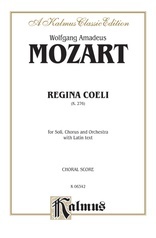 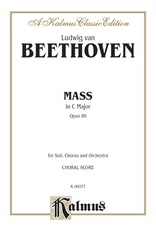 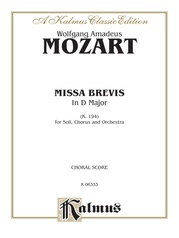 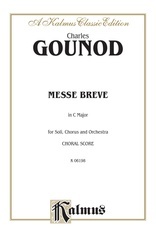 Choral score with piano accompaniment. 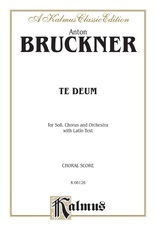 Latin text. 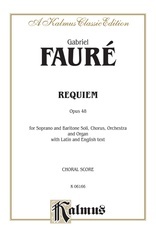 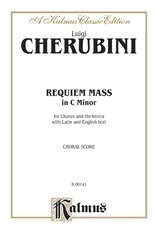 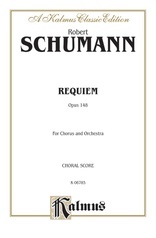 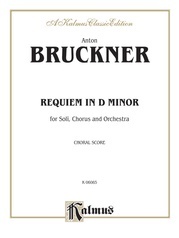 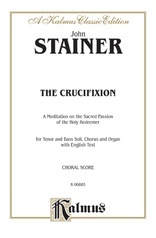 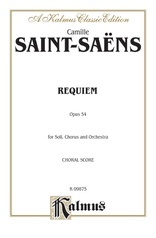 The Requiem is constructed in two basic parts, as follows: Section I -- Introitus: Requiem aeternam * Graduale: Requiem aeternam * Sequentia: Dies irae, Tuba mirum, Quid sum miser, Recordare, Jesu pie, Confutatis maledictis, Lacrimosa, and Section II -- Offertorium: Domine Jesu Christe, Hostias * Sanctus, Pie Jesu * Agnus Dei.